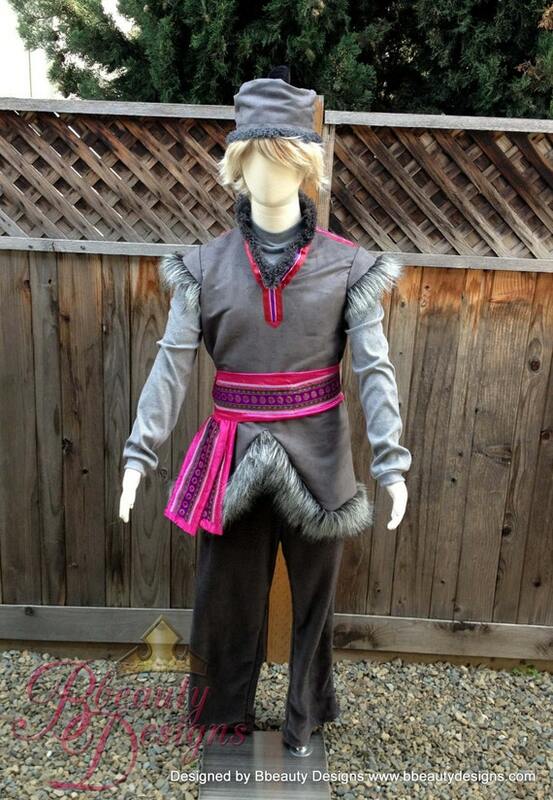 Here’s how to make a DIY Kristoff costume that is cheap, easy and comfy. 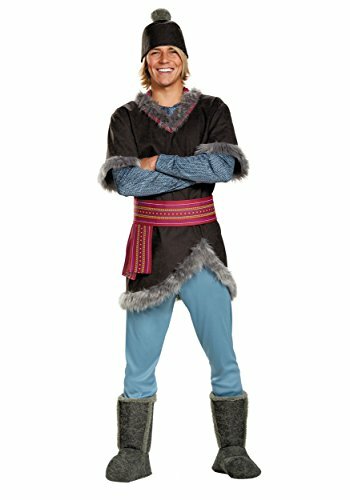 We always do family Halloween costumes and for our Frozen theme, I needed a Kristoff costume for Hubs that wouldn’t break the bank. 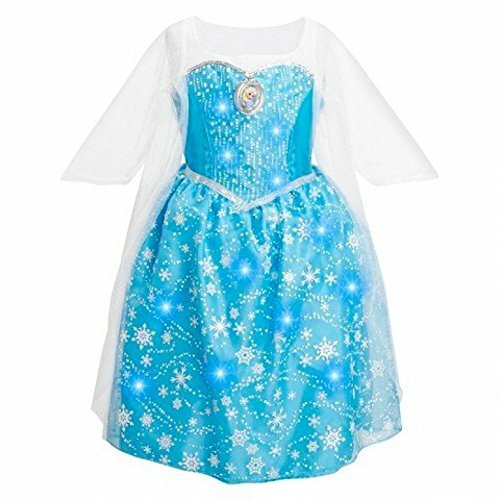 We’re not into cosplay (or cosplay prices) so I just wanted something that would make Hubs recognizable as Kristoff in context with the rest of the family. We won’t be breaking out into show tunes and videoing it anytime soon! Mad props to these people though. Wow! 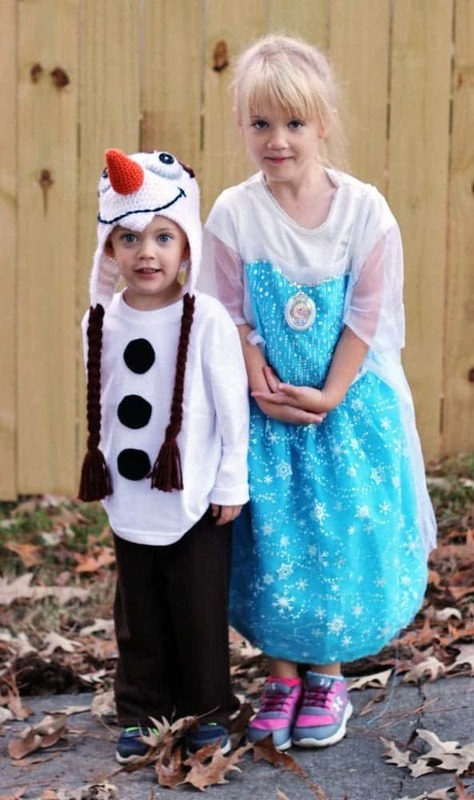 This DIY Kristoff costume is cheap and simple and will look great with your Frozen-themed family Halloween costumes. 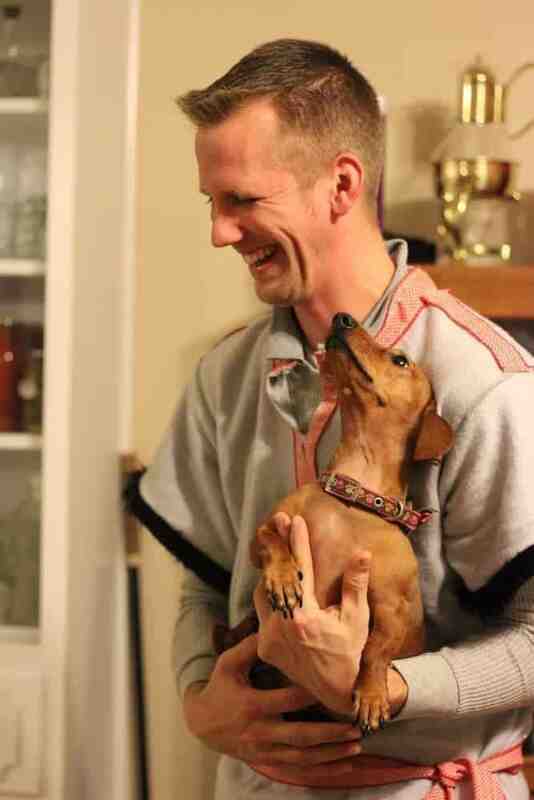 Best of all it’s comfy so Hubs actually had no problem wearing it. 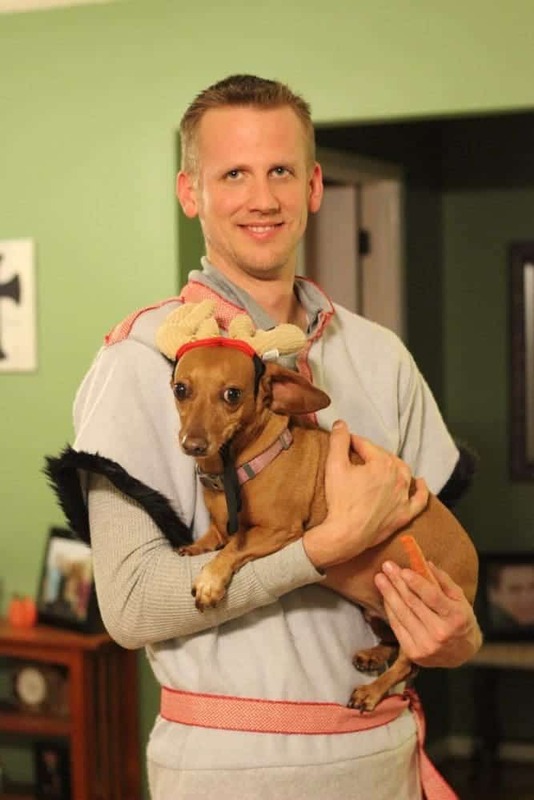 Put some reindeer antlers on your friend’s dachshund and you’ve got a Sven too! Cut sleeves about 4 inches from the shoulder seam. 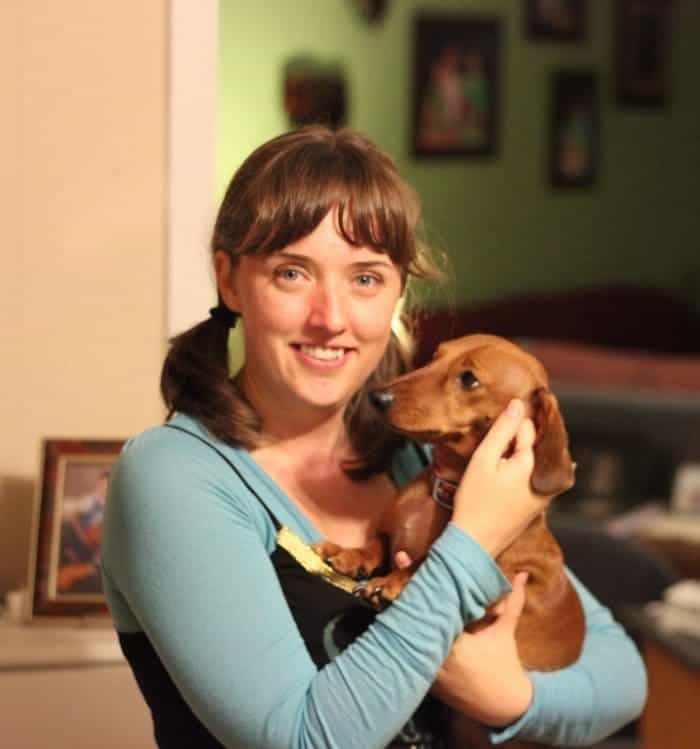 Remove ribbing around the bottom of sweatshirt (save this piece). Cut a 3″ slit in the front center of the neck. For the textured look, flip the sweatshirt wrong side out. 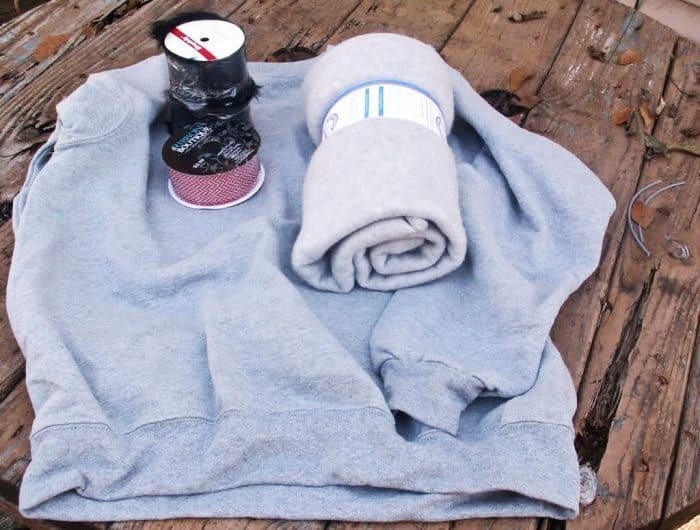 Using the 1/2 yard of fleece, sew a tube the same diameter as the edge of the sweatshirt. 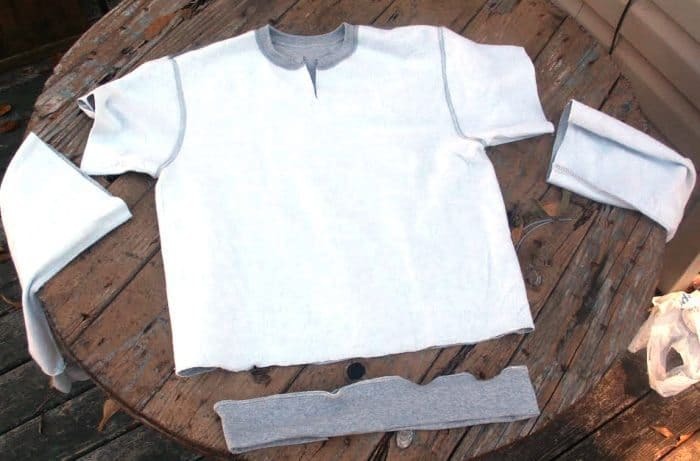 With right sides together sew shirt edge and tube together using a stretch stitch. Cut a slight upward curve at the lower front edge of the bottom. 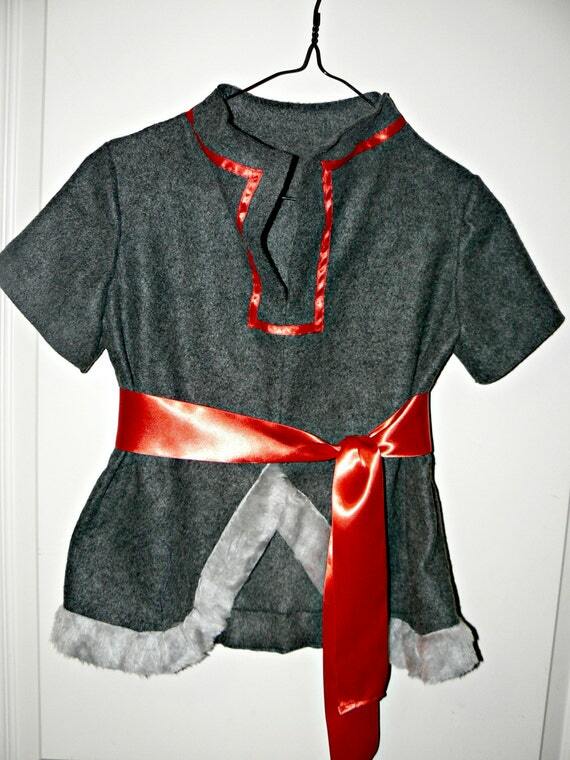 Attach faux fur to armholes and bottom edge of the shirt. 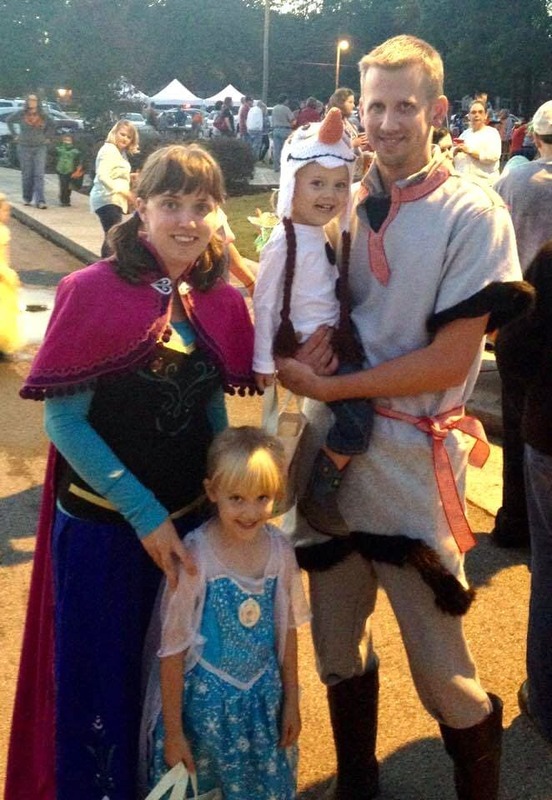 We were the talk of the town at the local trunk-or-treat and all on a dime! Hubs skipped the long sleeves since it’s usually 80 degrees at 6:00 PM on an Alabama Halloween. Le sigh. Happy Halloween! 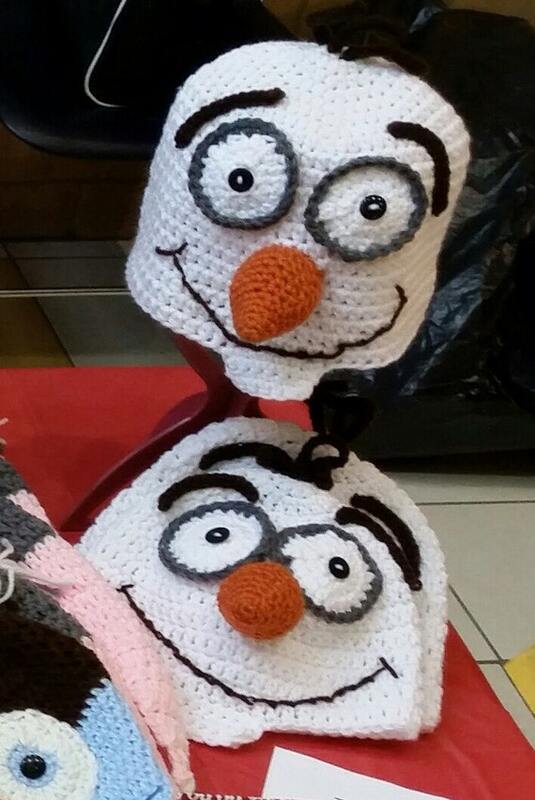 Now I’ve got to figure out what we’ll be this year while the kids will still dress to match us. Ninja Turtles maybe? 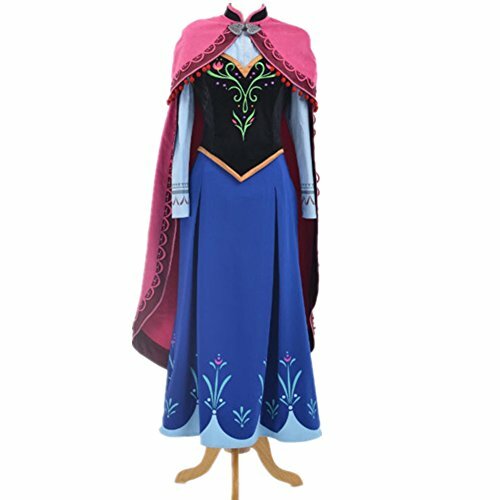 Love Moana? Check out this Kakamora costume DIY I made for Hubs too.